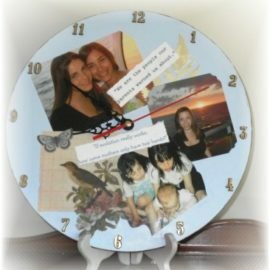 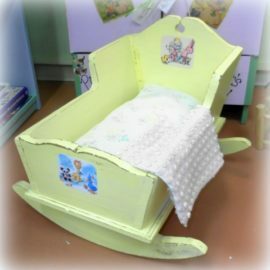 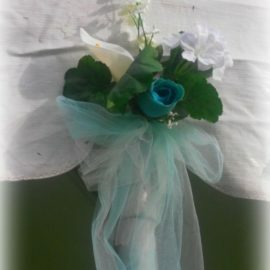 Lisa’s Creative Designs offers an assortment of uniquely customized and personalized gifts handmade just for you. 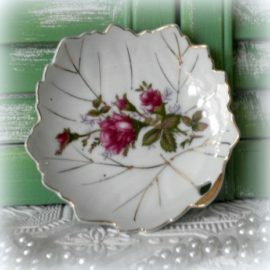 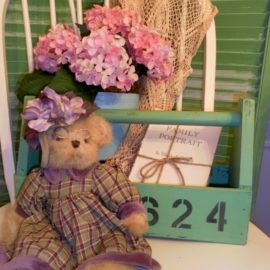 Shop for Vintage Treasures and Country Cottage Decor that will make your Shabby Chic, French Country Farmhouse, or Beach Style Home warm and inviting. 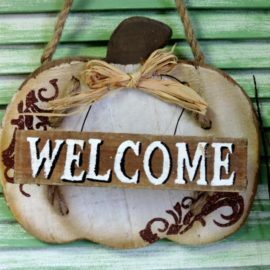 Whether you are decorating a comfy beach home, a Vintage Inspired Country Farmhouse or a Shabby Chic style home you can always find decor that will make it special here at Lisa’s. 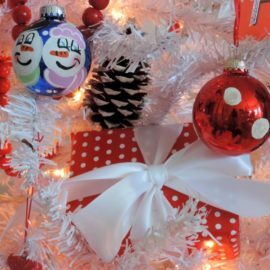 During the holidays you can shop for variety of handmade holiday gifts and decor that you can’t find anywhere else! 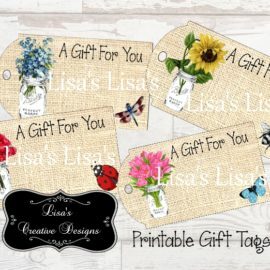 Lisa’s offers many gift ideas. 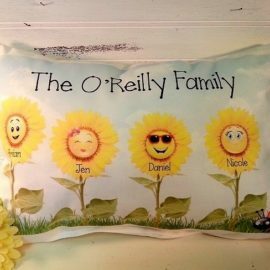 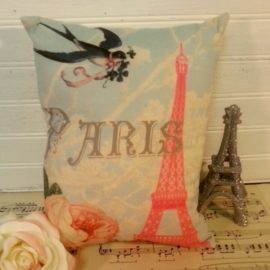 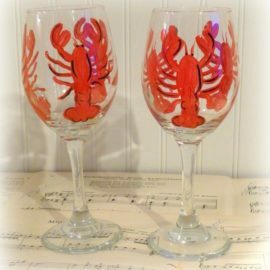 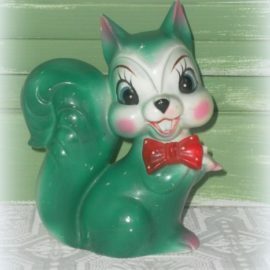 Check out our line of unique personalized pillows, printed photo gifts, coaster sets, personalized wine glasses, painted decor, creative lamps, baby gifts, room decor and so much more. 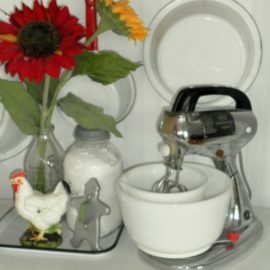 I am happy to custom create just about anything for you. 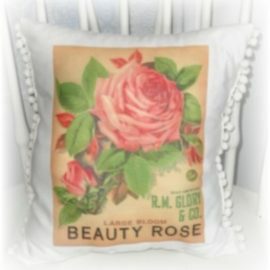 If you can’t find what you are looking for please send me an email at Lisa@LisasCreativeDesigns.com and I will see what I can do! 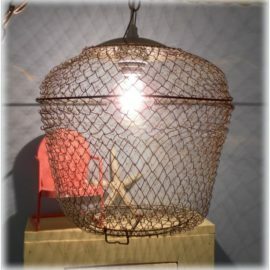 Products 1 - 32 of 332.